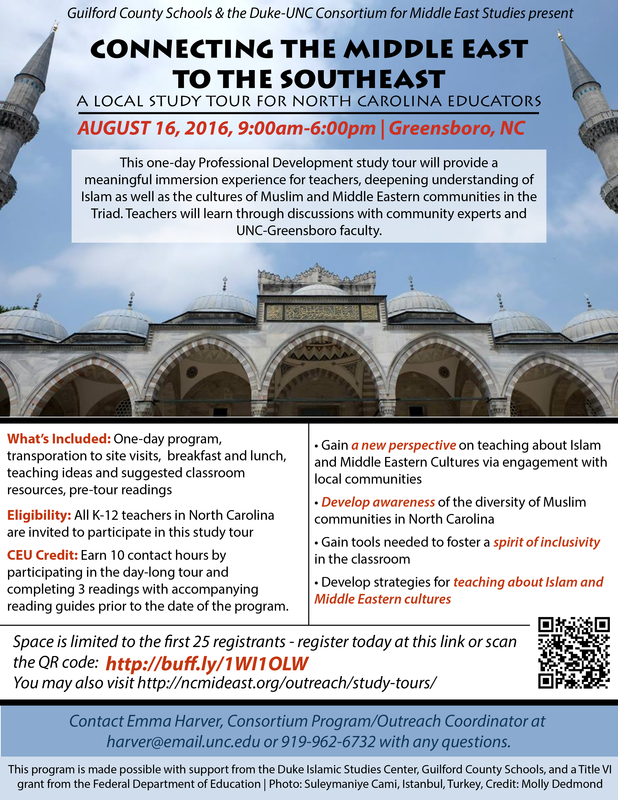 This one-day Professional Development study tour will provide a meaningful immersion experience for teachers, deepening understanding of Islam, as well as the cultures of Muslim and Middle Eastern communities in the Triad. Teachers will learn through discussions with community experts and UNC-Greensboro faculty. The tour will enable North Carolina educators to participate in a global learning experience in their local communities. Teachers will: Gain a new perspective on teaching about Islam and Middle Eastern Cultures via engagement with local communities, develop awareness of the diversity of Muslim communities in North Carolina, gain tools needed to foster a spirit of inclusivity in the classroom, and develop strategies for teaching about Islam and Middle Eastern cultures. Logistics: The tour will begin and end at the Guilford County Schools Administration Building. Teachers will be transported to and from each site visit via Guilford County Schools small activity bus and driver. Continuing Education Units: Teachers will earn 10 contact hours by successfully participating in the entire Study Tour. 9 hours will be earned on the day of the tour (9:00am to 6:00pm), and 1 hour will be earned by completing 3 readings with accompanying reading guide prior to the tour. What’s Included: One day program, transportation to site visits, breakfast and lunch, teaching ideas and suggested classroom resources, pre-tour readings. This study tour FREE and open to educators of all grades and levels! Spaces are available for 25 people on a first come, first served basis. Please contact Program/Outreach Coordinator, Emma Harver at harver@email.unc.edu or 919-962-6732 with any questions. To expand upon the one day study tour experience, preparation for the tour includes completion of three readings plus brief reading guides. These short, informational articles or resources are to further your understanding of the modern Middle East, the presence of Middle Eastern communities in the United States, and more closely, the presence of Middle Eastern communities in North Carolina. You may choose the three out of the following eight reading guides that appeal to you most from this Reading Syllabus (though we recommend reading everything) to complete. We will collect the three reading guides at the workshop on August 16, or they can be returned to harver@email.unc.edu as you complete them. Completion of three reading guides is required for receiving all 10 PD Contact Hours. The Pluralism Project, Harvard University: The Pluralism Project has done a pioneering study of America’s changing religious landscape.They document the contours of our multi-religious society, explore new forms of interfaith engagement, study the impact of religious diversity in civic life, and contextualize these findings within a global framework. Their section on “America’s Many Religions” provides good material on Islam, Islam in America, and the Muslim experience. The Arab American National Museum in Dearborn, Michigan has four short, free, and easy-to-read booklets published on their website. 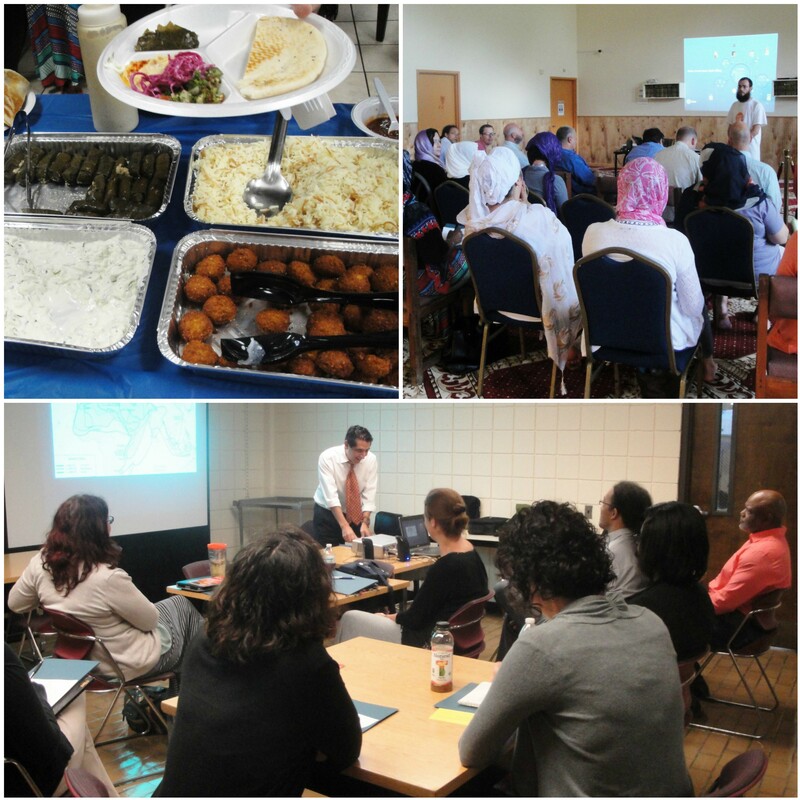 Topics include Islam and Muslim Americans, and Arab Americans, among others. Islamic Society for North America: This association aims to foster the development of the Muslim community, interfaith relations, civic engagement, and better understanding of Islam in America. Check out their Community Resources page. 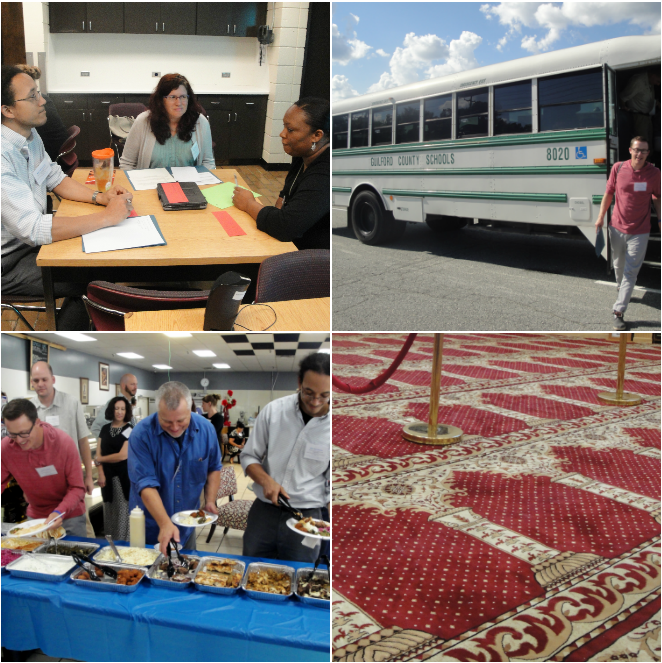 This program is supported by the Duke Islamic Studies Center, Guilford County Schools, and a Title VI Grant from the Federal Department of Education.